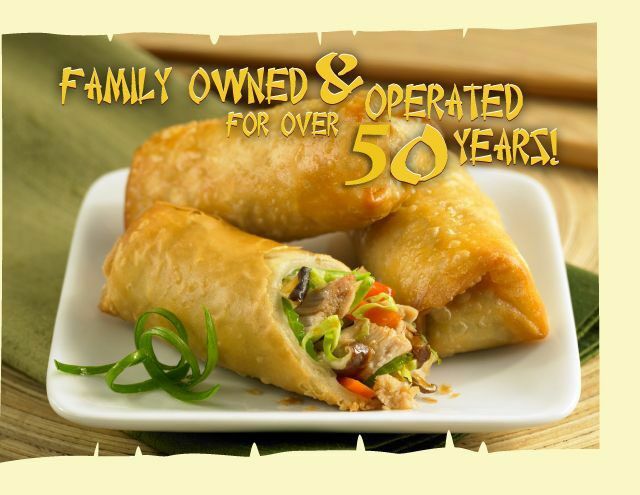 House of China is a family owned and operated restaurant serving up Szechuan, Cantonese and Shanghai style creations for takeout or delivery. Serving the Durham community for more than 50 years, our menu offers a wide selection of dishes sure to suit anyone’s taste. All of our delicious recipes are freshly prepared, cooked in 100% vegetable oil, and with no MSG or added preservatives. 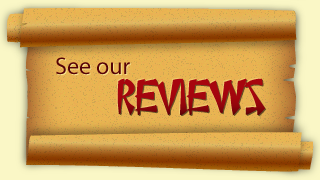 That's why, when it comes to delicious Chinese food, Ajax, Whitby and the surrounding communities count on us. No matter how many people you're feeding, we'll make sure everyone's happy. Whether you prefer homemade soups and vegetable dishes or low mein, sweet and spicy dishes and chop suey, we've got food you're going to love. Or try our special family dinners and combo options so that you can sample from a variety of dishes. Call us today to place your order, or get directions! **When placing an order, please be sure to notify us of any allergies. There will be a $5 cost for deliveries outside of our delivery area (within reasonable distance).